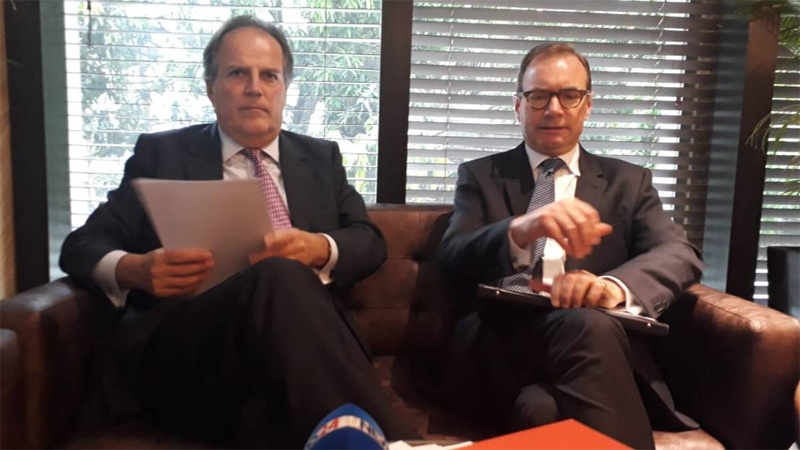 British Minister of State for Asia and the Pacific Mark Field has reiterated his government’s position not to comment on individual cases though Bangladesh seeks the UK support to bring back convicted BNP leader Tarique Rahman from London. “It’s the policy of the UK government not to comment on individual immigration cases,” he said on Sunday when asked about the progress of sending back Tarique to Bangladesh. While talking to a small group of journalists at a city hotel, Minister Field said there has been an application and it will be dealt with according to the UK law if a request is submitted. He also mentioned that it is not the politicians to decide saying their courts and police are independent on this matter. On March 27, Foreign Minister Dr AK Abdul Momen said the government wants to bring back all the convicted criminals from abroad and implement the court verdicts as per the law of the land. 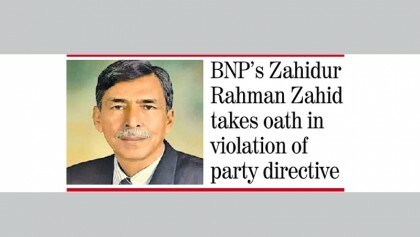 “Efforts are going on,” he told reporters when asked about the progress over bringing back convicted BNP acting chairman Tarique Rahman from the UK and Noor Chowdhury, one of Bangabandhu’s convicted killers, from Canada. Tarique Rahman has been living in London for the last 10 years. The British Minister also said the strength for the bilateral relationship between Bangladesh and the UK is fair and many eyes look upon it to be further strengthened. “There’re increasing role in trade and commerce of both the countries. The bubble also I see is in education which can be an important connection between our two countries,” he said. The British Minister of State said he is very much hopeful to see an opening of education cooperation between the two countries. Field arrived in Dhaka on Friday evening on a two-day visit to discuss how the UK can support and develop the higher education sector in Bangladesh.unb.